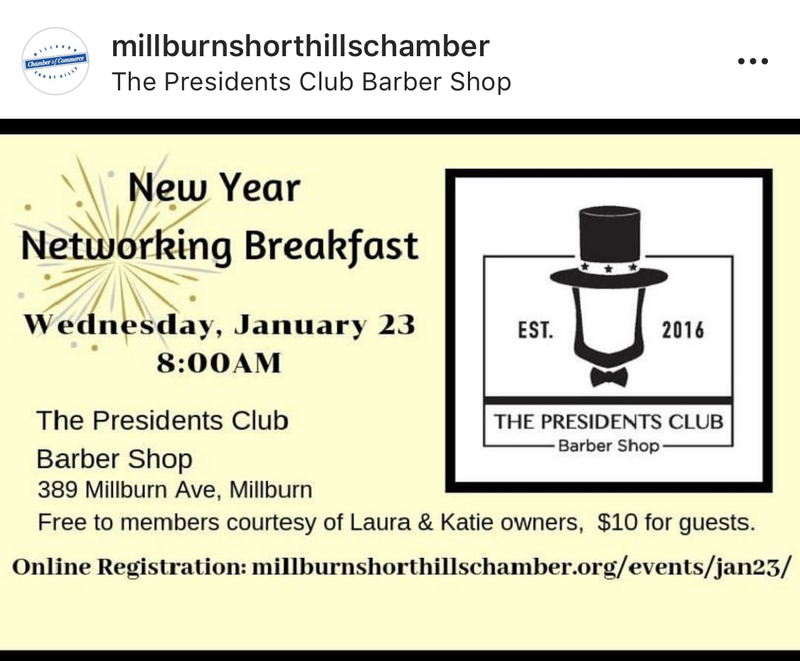 Come mingle and get to know your fellow members and members of the local chamber. A light breakfast and coffee will be served. We look forward to seeing you all there. Please register with the chamber of commerce for the event.